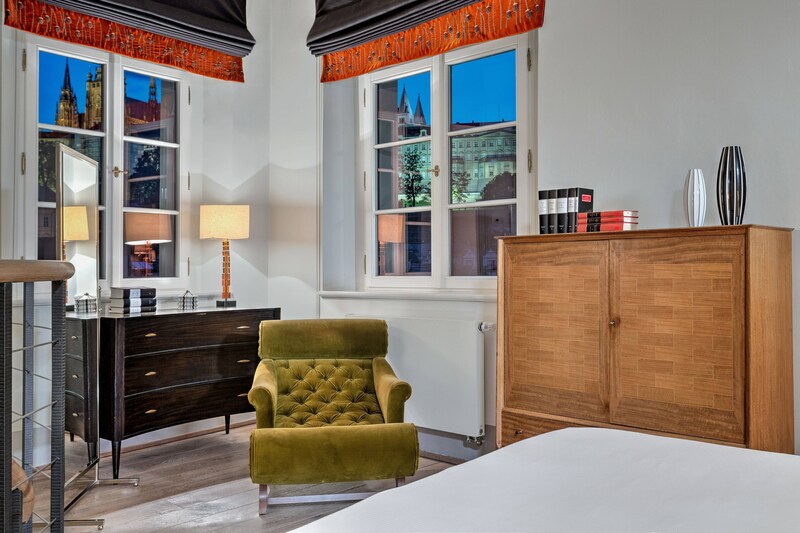 Conveniently located in the radiant heart of Prague’s Lesser Town, right below Prague Castle and just steps away from Charles Bridge, our hotel is the quintessence of Prague&apos;s history, character and beauty. As part of Luxury Collection, Augustine defines the destination with its deep history and energy inspired by the13th century Augustine monastery, which is interconnected with the hotel and still active with four monks living there. The hotel is directly connected to Baroque St. Thomas Church and offers special tours where guests can experience an authentic Augustinian monastery and a 13th century library without stepping outside of the hotel. 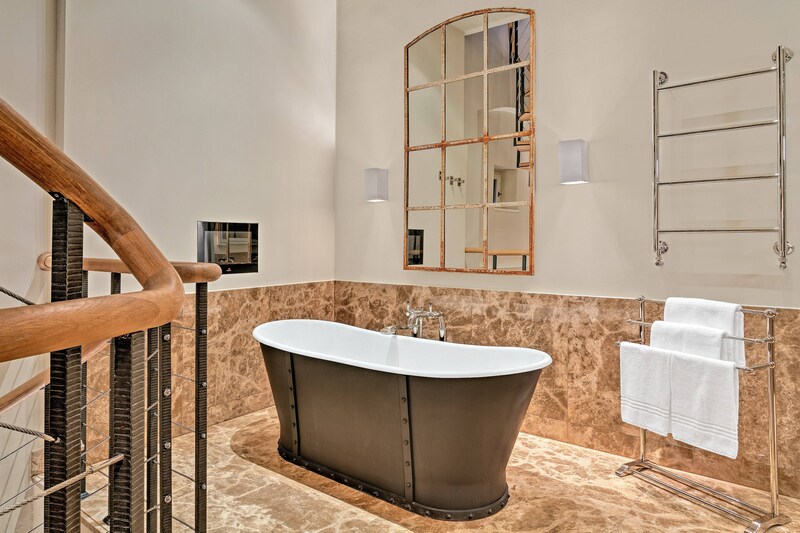 The property offers 101 individually furnished contemporary rooms and suites in various categories including four exquisite signature suites that will inspire guests and was designed by Olga Polizzi in 2009. Experience our local food and beverage in Augustine Restaurant and Terrace, Refectory Bar or tranquil Sundial Garden and Arcades. Our hotel is closely linked to the functioning St. Thomas Monastery. 700 years of history and a continuous relationship with the monastery make it the perfect choice for life’s celebrations. Summer lends itself to celebrations in the pretty Sundial Garden where the sound of the waterfall, alongside peacocks from the neighboring Wallenstein Garden add to the peaceful charm. The monastery and the church are run by the friars of the Augustinian order. They are also caretakers and guardians of an ancient library housed in the Monastery. Currently the Augustinian library boasts one of the most extensive collections of ancient books on medicine in this part of the world. The Augustine Concierge offers an authentic experience to all guests. Enjoy a Monastary and Library Guided Tour with a friar, happening every Tuesday and Thursday. 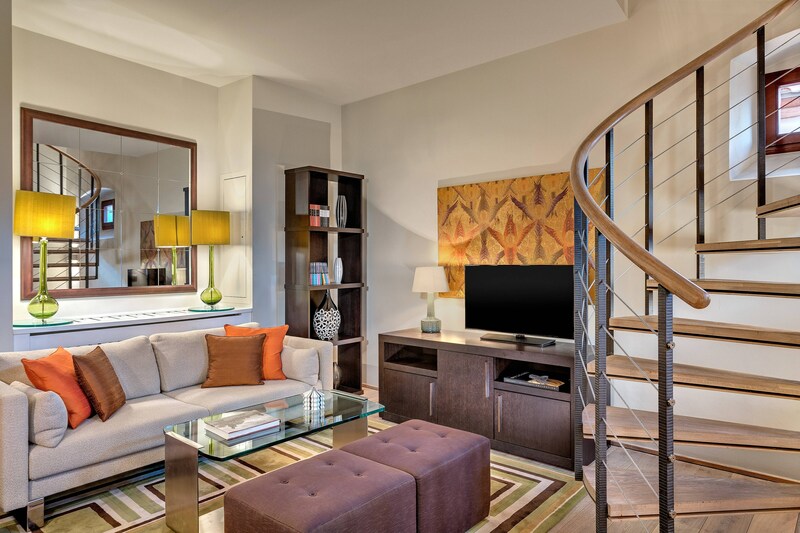 Housed in the former astrological tower of the monastery, the Tower Suite is made up of three floors connected by a spiral staircase offering a unique and magnificent 360 degree view of Prague. The living room is located on the first floor, large marble bathroom on the second and the bedroom on the third. It is a favorite room especially for celebrity guests. This stay experience was chosen by famous guests like Jimmy Choo, Jean-Claude Van Damme or Jason Clark while they were visiting Prague. 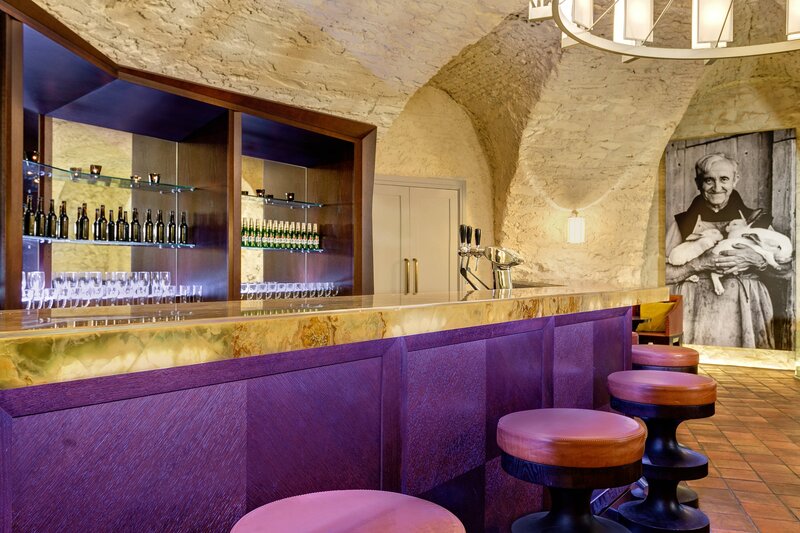 Our hotel&apos;s main bar, the Refectory bar, is placed in the monastery’s former vaulted double-height refectory with nineteenth century baroque frescoes on the ceiling. The Refectory is a place where monks gathered for lunch, dinner and prepared for masses. 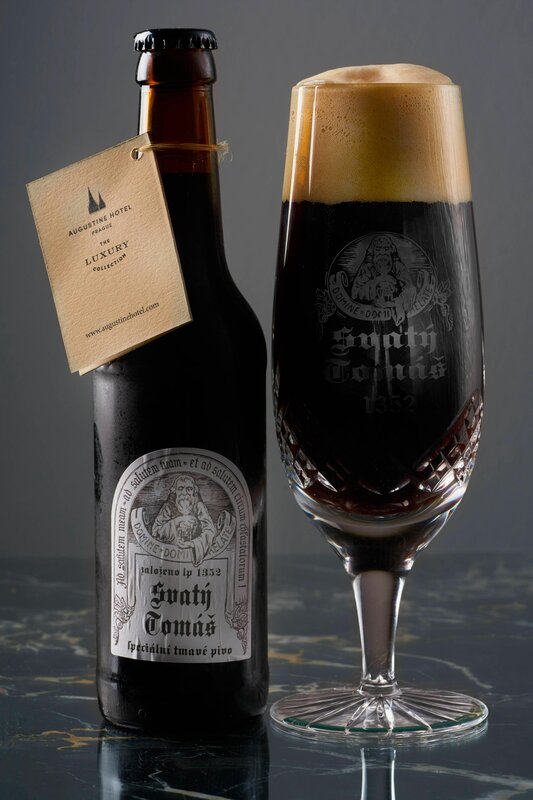 Their favorite drink was a beer they brewed themselves from 1352 - St. Thomas Beer. Nowadays, Augustine is the only place in the world where you can taste or buy the beer with the stories of Augustinian Monks. Guests can also enjoy signature Angel&apos; s cocktails, inspired by the freso featured on the ceiling. 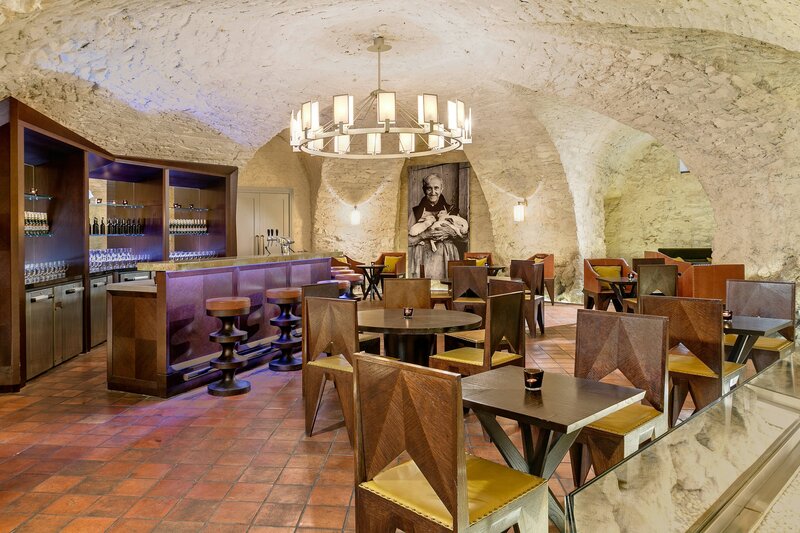 In this way, guests can explore more about Augustinian monks and Czech beer history in an iconic place where monks used to gather in the past. The history of the former St. Thomas brewery can be traced back to 1358 when it was founded as the brewery of the Augustinian monastery. Nowadays, the brewery is a Renaissance building with Baroque renovations and modern adaption. Once the cellar of the original St Thomas Brewery, this bar is an iconic meeting place for locals and is available to hire in its entirety as a characterful and inimitable event venue. 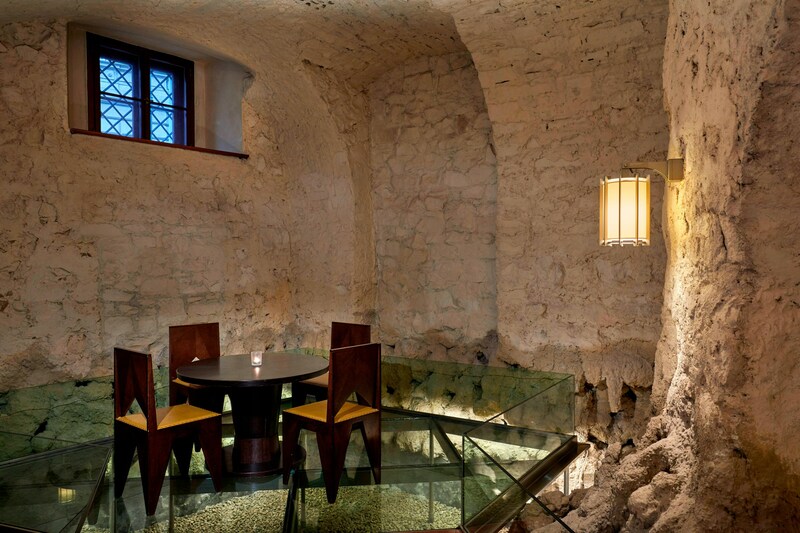 The atmospheric basement bar features original 17th century stalactites. St. Thomas Brewery Bar represents a one of a kind venue for numerous events ranging memorable cocktails, unforgettable gala dinners or wedding parties. Augustine is located near embassies and major attractions, yet it stands in a quiet area removed from urban activity.